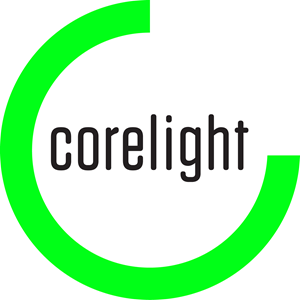 Corelight, a San Francisco, CA-based provider of a network visibility solution for cybersecurity, secured an additional $25m in Series B financing. The round was led by General Catalyst. 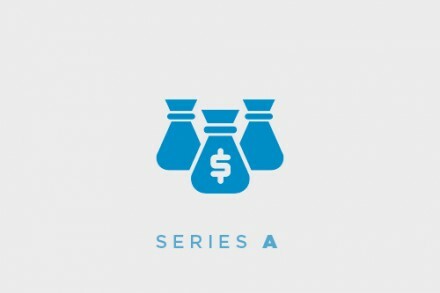 The company intends to use the funds to accelerate investments in product development, research, sales, and marketing, and to continue to expand internationally with increased investment in global sales infrastructure and build out additional strategic partner alliances domestically and abroad. Founded by Dr. Vern Paxson (a Professor of Computer Science at UC Berkeley and Chief Scientist at Corelight), Dr. Robin Sommer (CTO) and Seth Hall (Chief Evangelist), and led by Greg Bell, CEO, Corelight provides enterprise-class network visibility solutions for cybersecurity built on an open source framework called Bro. Features include an intuitive management UI, native NIC shunting, sensor health metrics, and automated data export to Splunk, Elastic, Kafka, Syslog, S3, and more. The company also announced that cybersecurity veteran and former chief security strategist at FireEye, Richard Bejtlich, has joined Corelight as principal security strategist. In this role, he will work with the executive team to align product development with enterprise needs. Theses announcements followed the recent launch of the Corelight Virtual Sensor which enables more pervasive monitoring and allows organizations to flexibly monitor traffic anywhere virtual infrastructure is deployed at speeds up to 2 Gbps and is scalable across four reference configurations for VMware.